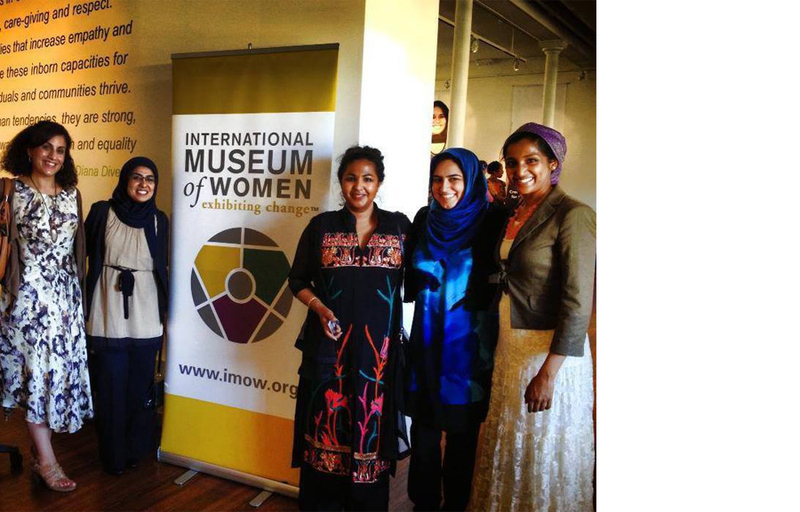 This exhibition curated by Samina Ali and MIIM Designs was at the International Museum of Women (IMOW) | Global Fund for Women. 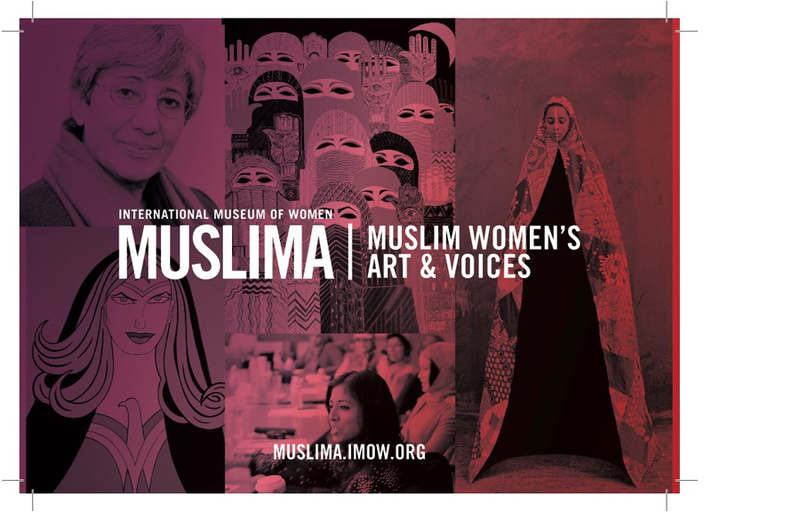 Muslima presents a groundbreaking collection of thought pieces and artwork from contemporary Muslim women who are defining their own identities and, in the process, shattering pervasive stereotypes. 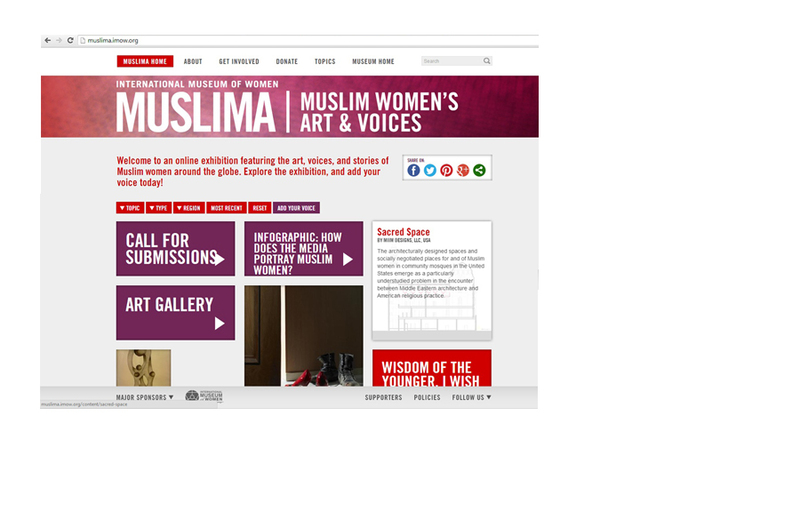 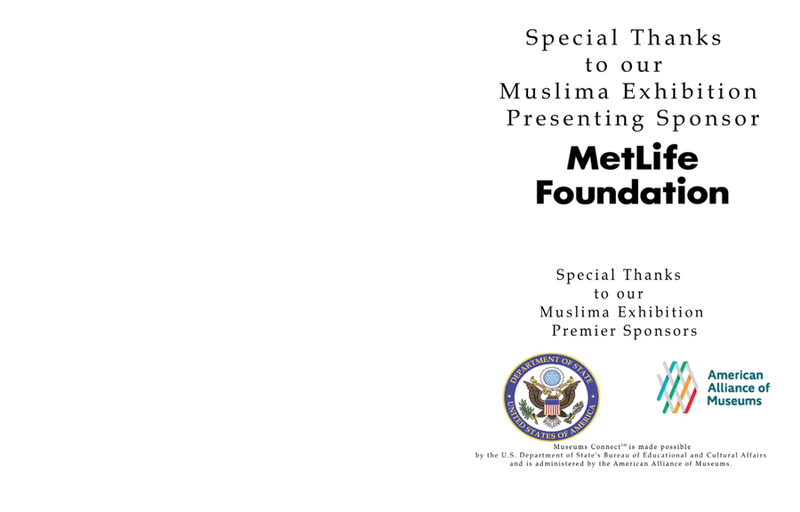 Explore work from artists, activists, and thought-leaders around the world, representing a broad spectrum of Muslim realities and identities, addressing such topics as Power, Leadership, Appearance, Myths, Generations, Faith and Connection. 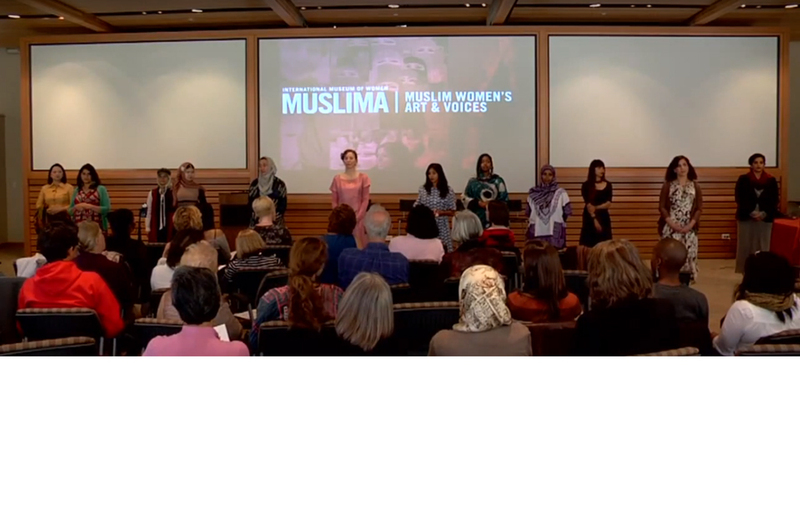 "Muslim"a debuted in March 2013 and ran through December 2013.